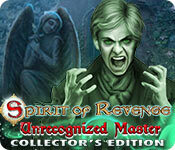 Defeat Atakhtar's evil brother in the bonus chapter! 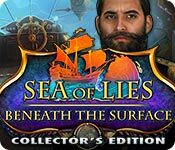 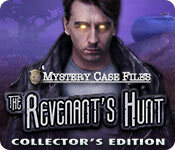 Collect cool artifacts, morphing creatures, and statuettes. 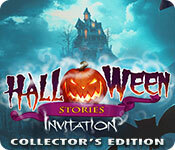 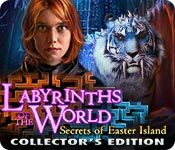 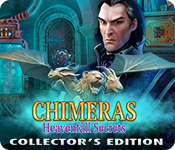 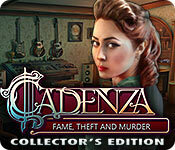 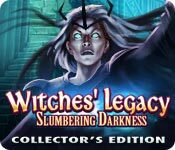 Earn achievements, and replay hidden-object puzzles and mini-games. 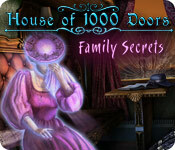 Collect crystal flowers and use them to furnish the garden house. 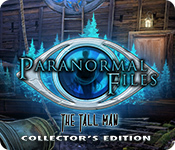 Enjoy wallpapers, concept art, soundtracks, and videos!